De la démocratie en Amérique was originally published in French in two volumes, the first in 1835 and the second in 1840. 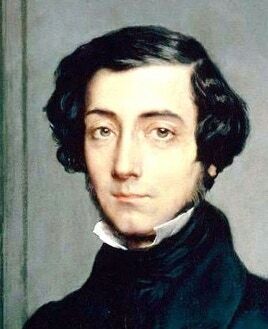 In this English translation, de Tocqueville examines US politics and society in the 1830s and discusses the democratic revolution that he believed had been happening over the past 700 years. 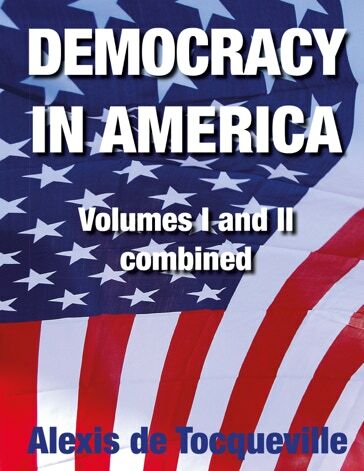 "Although not originally written for Americans, Democracy in America must always remain a work of engrossing and constantly increasing interest to citizens of the United States as the first philosophic and comprehensive view of US society, institutions, and destiny. No one can rise even from the most cursory perusal without clearer insight and more patriotic appreciation of the blessings of liberty protected by law, nor without encouragement for the stability and perpetuity of the Republic."